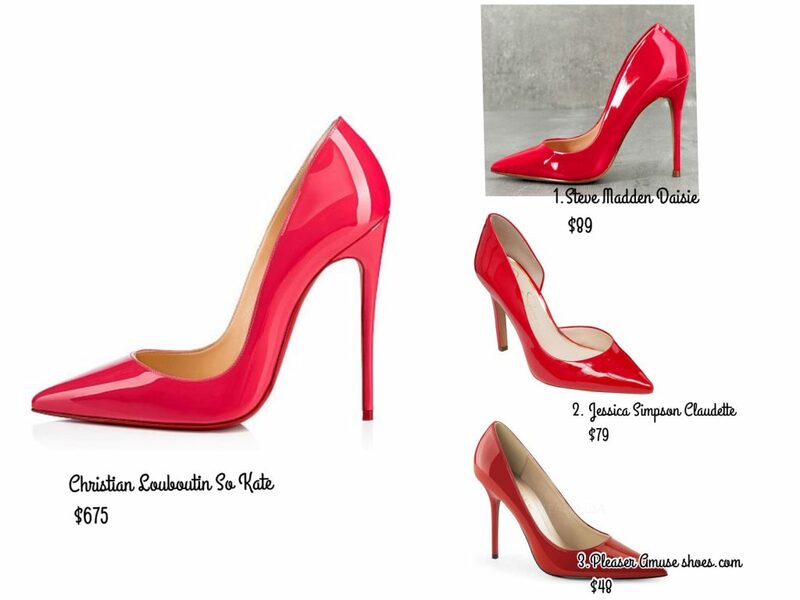 Next in our look-a-like series Red edition; I chose the beautiful and chic Christian Louboutin So Kate pumps! These beauties are sky high, patent leather and will add a sleek pop of color to any outfit you can think of to pu together! The price tag for these lovelies is a not too bad ( as Louboutins can go for way more)$675. The similar styles we found surprisingly had similar shapes and heel length..Let us know in the comments if you think we chose wisely and what other designer look-a-likes you would like featured next month! Back by popular demand; our designer look-a-like series! We started this series almost 8 years ago when designer dupes weren’t even a thing. We saw so many girls drooling over high end designs but couldn’t afford the real thing just yet. ( we don’t condone designer knock offs EVER) We a,ways looked for something similar to the style and color of the designer Brand. 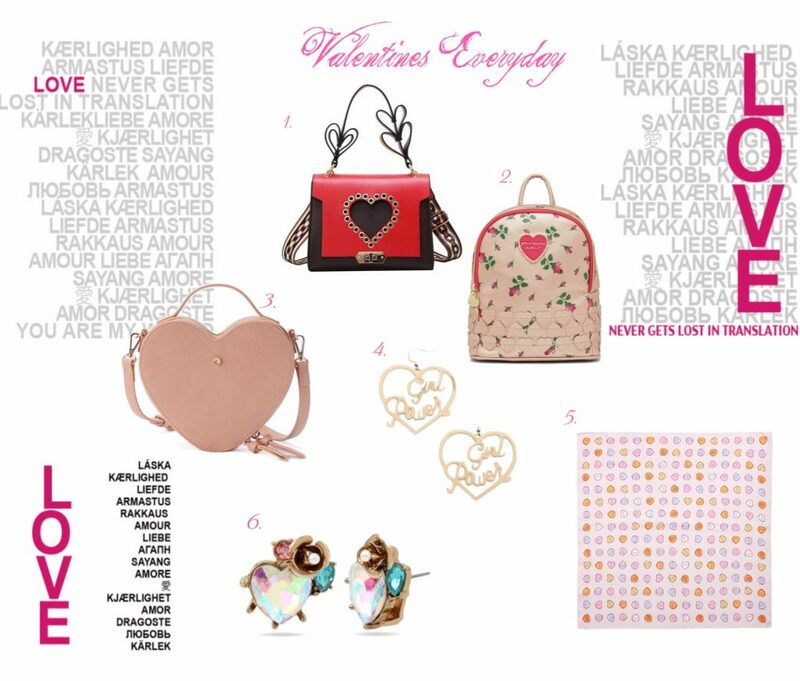 Now more then ever you can shop the designer sales, stalk sample sales or wait for the real thing to show up on Poshmark, the real real..etc.. OR if you still don’t have or want to spend the money on said piece you can use our cheat sheets and get the similar look once again! We decided since valentine’s Day is right around the corner why not start with a pop of red which never goes out of style! 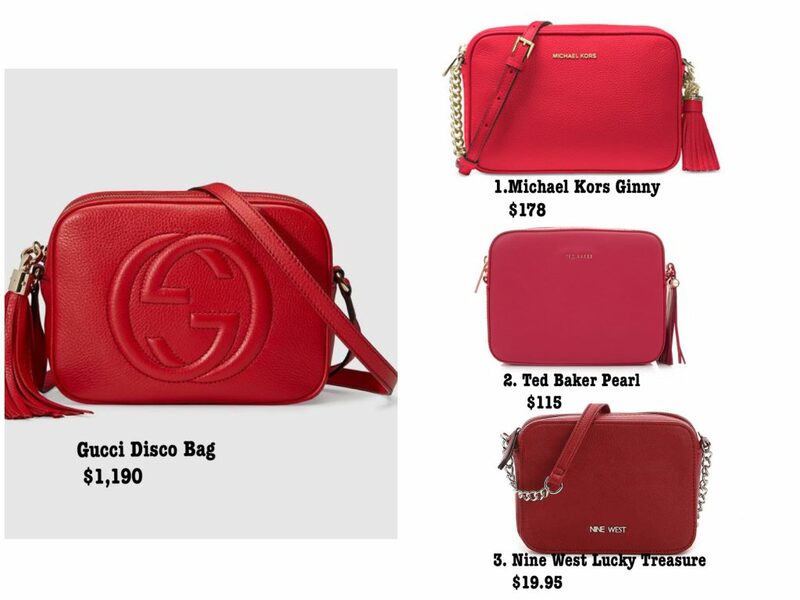 First up is the look-a-Like for the yummy Gucci Disco bag; this pebble leather bag is just the right size with a cute tassel; but with a $1190 price tag and the 100% leather material that might turn some off we came up with some similar styles we hope you like..let us know in the comments which ones you want or which look-a-like we should do next! 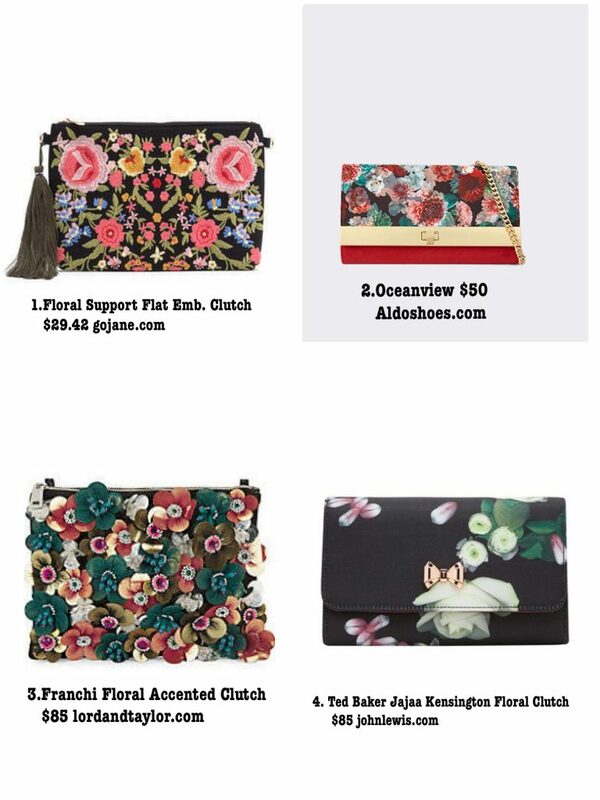 The last stop on our pre fall journey ends in clutches with flowers on them. Think very dark and romantic floral patterns and flower embellishments. FYI I went yesterday to Lord And Taylor and was pleasantly surprised to find a ton of flower and global print clutches and bags at 70% off! They even have an extra 25% off coupon to stack on top! I was able to score an gorg floral print top handle bag ( another huge Fall staple) by Ted Baker for $65 down from $249!! So that really hits home what I was saying about end of season sales..A lot of the floral trends from Soring and Summer can be used for Fall; saving you tons of money and helping you try a trend you weren’t too sure about. Nordstrom is also having their end of season sale right now. 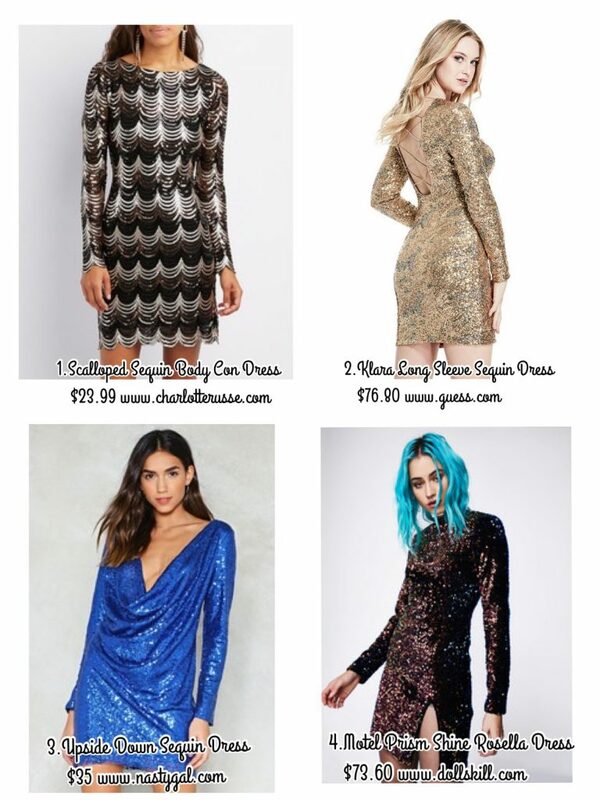 Hello again readers as our prior post stated we are compiling the pre Fall must haves all under $50! 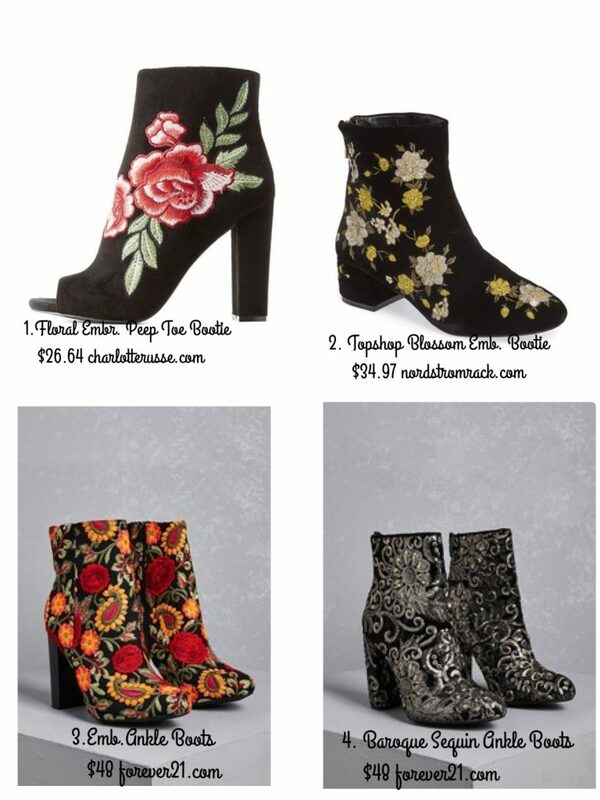 Another good tip for Pre Fall shopping is that the end of season sales have a lot of stuff that’s good for Fall as summer did have the Bohemian world trend so there’s a lot of embroidered dusters, fringe beaded bags and peep toe booties to be found at up to 80% off! Next up up is the floral bootie that has been embroidered with tons of flora and fauna! I am so happy to see embroidered flowers as it’s my fave and can be easily paired with my bohemian rocker style. These beauties can be paired with jeans, tee and a duster or motorcycle jacket; or you can wear a solid maxi dress and make them your statement piece! Below I have found some stunning booties and the price will make your jaw drop! It’s sad to see Summer go ( not for me as I adore cooler weather and avoid the sun like a vampire) but at least you can look forward to end of season sales and some pre Fall sales as well. This Fall we are once again seeing Global Nomad take over the runways..(think tribal designs, heavy embroidery, tapestry fabrics and furs; real and faux) Every model looked like she just came back from an exotic vacation and was dripping with heavy beading and lots of ethnic prints.. 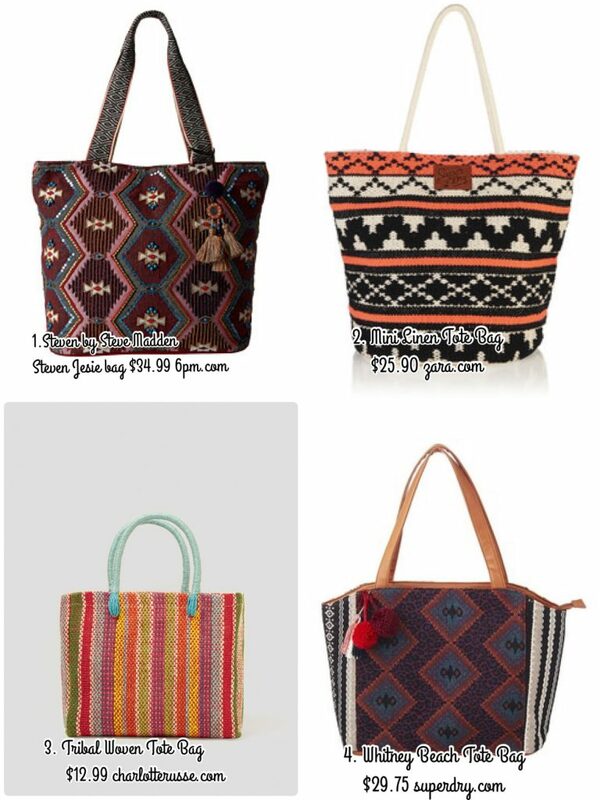 So I have put together a series of blogs based on these trends and how to find them; all as always will be under $50! 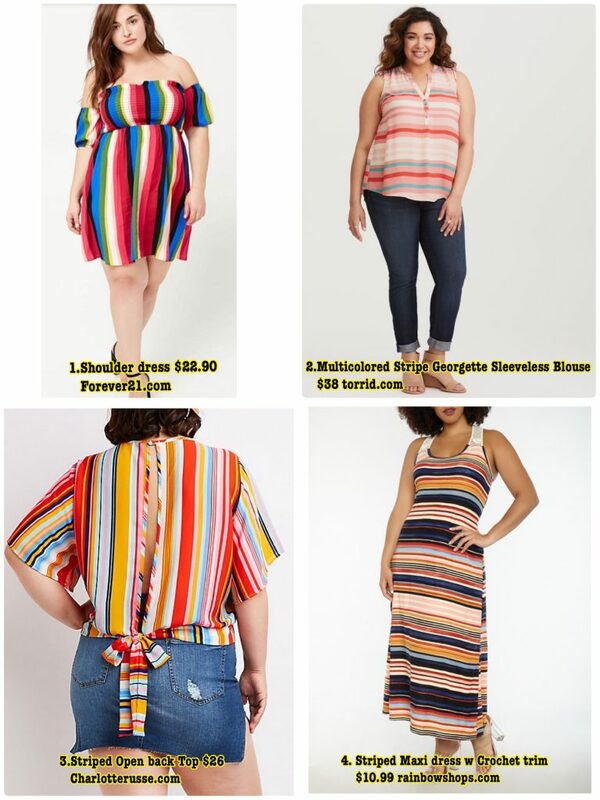 So if you haven’t tried any of these looks you can do so without breaking the bank.. The tapestry tote is so pretty and will take you all the way into next season as it’s look is so versatile and the print can be worn with jeans or dressed up with a nice little black dress or you can Anna Sui it and go head to toe embroidery with the tote as an accent! Either way it’s such a nice statement piece that will get so much wear! 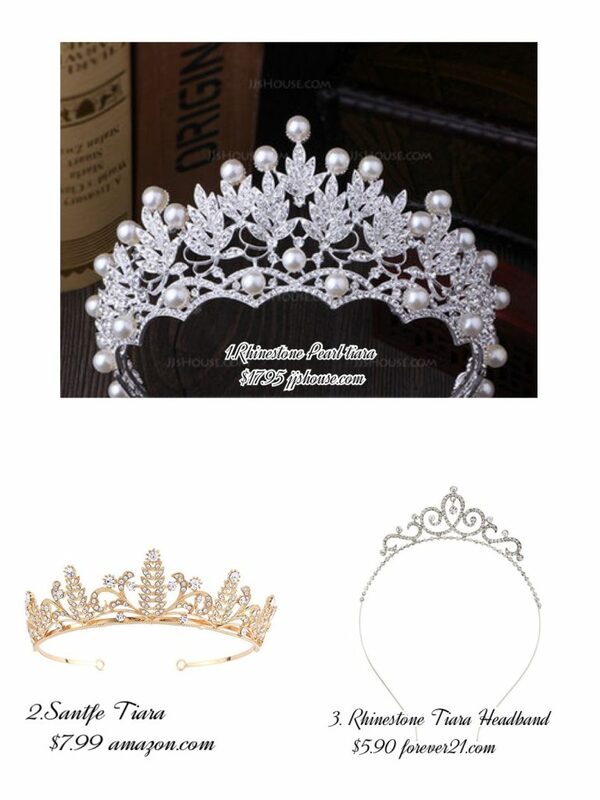 Here are my choices below!